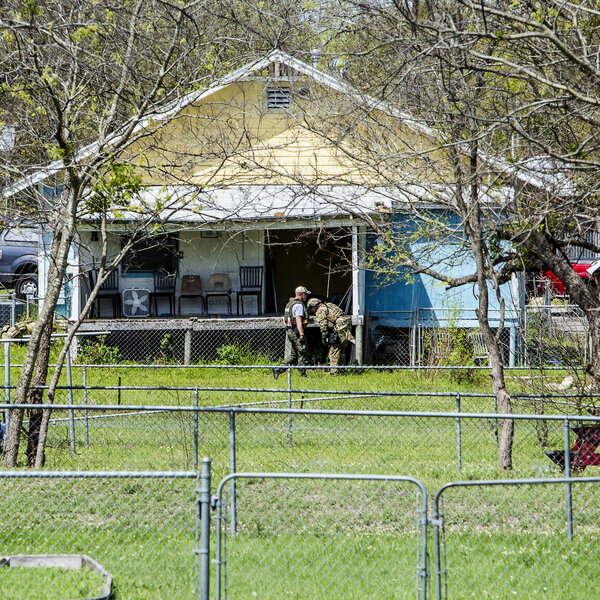 The suspected serial bomber who died north of Austin, Texas, on Wednesday morning was Mark Anthony Conditt, a 23-year-old who grew up in the area, public records show. Conditt died from an explosion that police say he triggered when a SWAT team was closing in on him. The bombing spree killed two black men and injured several other people. 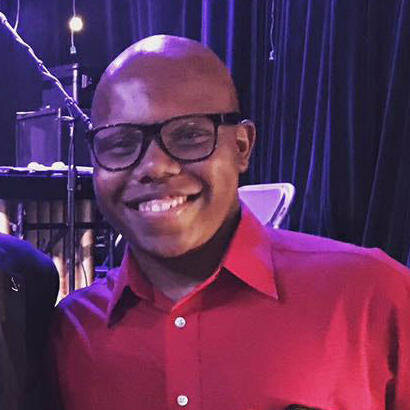 Anthony House, 39, died after picking up a box on his porch on March 2, and Draylen Mason, 17, was killed (and his mother was injured) in a similar incident on March 12. The chief suspect in a string of deadly bombings in Texas has been identified as Mark Anthony Conditt. 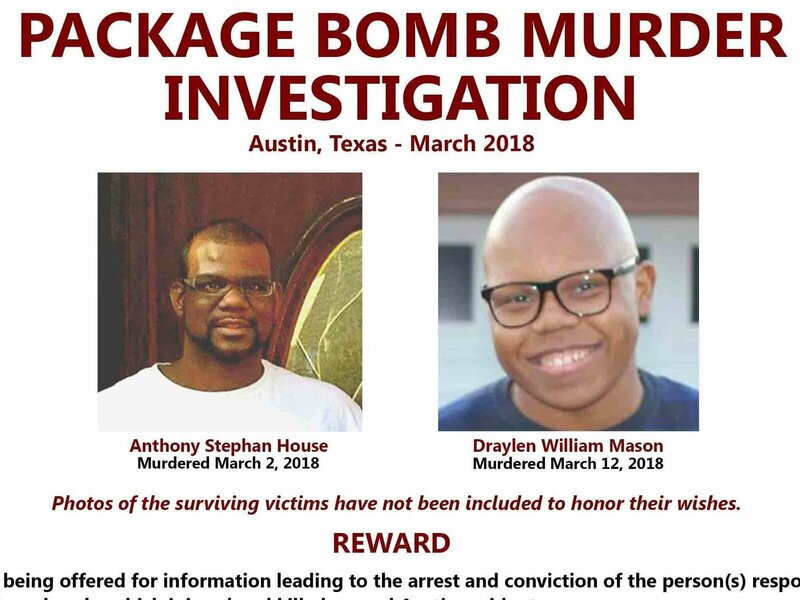 Here, an FBI poster about the Austin serial bomber shows the two men who died in this month’s attacks. Conditt is the chief suspect in the string of deadly bombings that struck fear and anxiety into thousands of people. Jensen said that Conditt exhibited no tendencies then that would have indicated what he is now accused of doing. Conditt’s most recent address was in Pflugerville, northeast of downtown Austin — and less than 5 miles from the the 1100 block of Haverford Drive, where the first bomb struck on March 2. BREAKING: Exclusive photos of Austin bombing ‘Person of Interest’ dropping off 2 packages at Austin @FedEx store. Believed to be wearing wig. 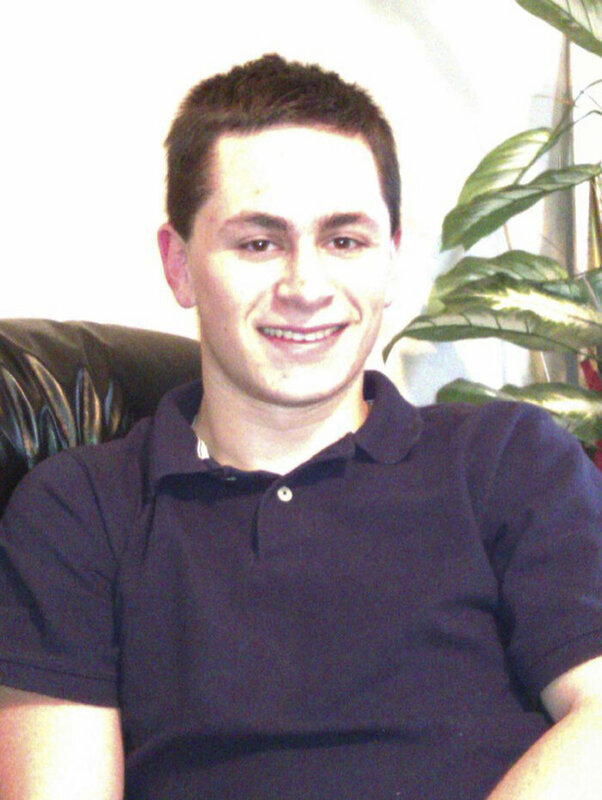 This undated photo from a Facebook posting shows Mark Anthony Conditt, who was named as the suspected serial bomber in and around Austin. Surveillance footage shows Conditt bringing packages to be shipped — and attracting particular notice because of a distinctly obvious disguise: a light-colored wig and gloves. Conditt was the oldest of three children; he has two sisters. Their parents were Danene Conditt, 56, and Pat Conditt, 57, who also live in Pflugerville. Conditt attended Austin Community College; it’s not certain whether he graduated. He is believed to have been unemployed. However, records show he was formerly an employee of Crux Manufacturing, which bills itself as a “manufacturing solutions company” in Pflugerville, Texas, that specializes in engineering and precision manufacturing. The Facebook page for Pat Conditt shows a video posted in the summer 2009 of him playing in a lake with his children during a trip to North Carolina. At the start of the video, a boy who appears to be Mark Conditt is seen smiling as he places a scoop of mud on top of his dad’s head — a makeshift crown. Pat Conditt’s Facebook page has also begun to attract comments about his son, including remarks defending or commiserating with him and his wife.